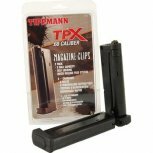 Tippmann is pleased to announce a new magazine design for the TPX Pistol. The new Tru-Feed 7-Ball Magazine will now come standard with every TPX Pistol, uses a straight feed, low tension spring system that allows players to use a wider variety of paint, and is less affected by hot or humid conditions. 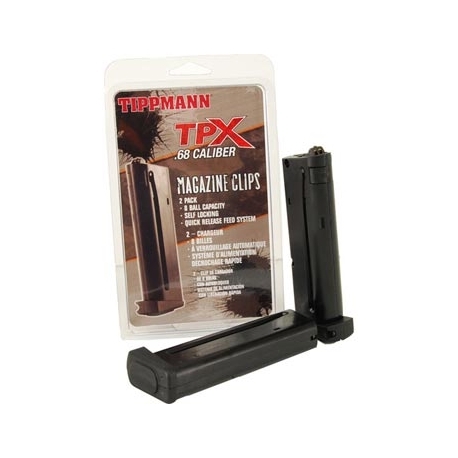 Tippmann will continue offering the staggered 8-ball magazine as an accessory for those players that place importance on the additional capacity. This change will be effective immediately. 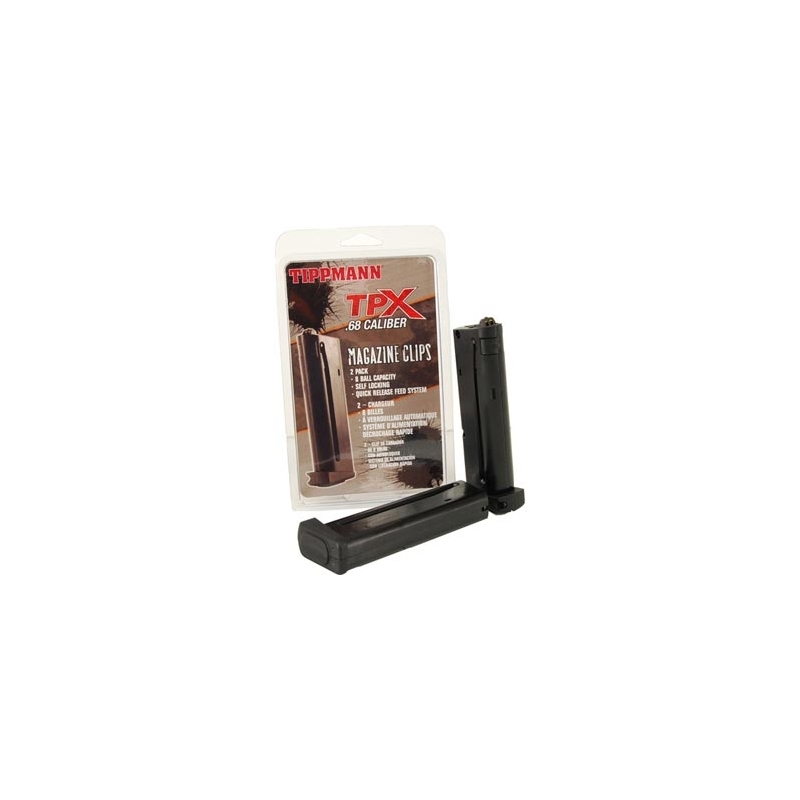 With many more players and teams now using the TPX Pistol as a standard sidearm, we expect that the wider paintball options and performance will further enhance the appeal of carrying a pistol when playing paintball.